This is one of those seasons of my life when it feels like the activities just don’t stop. I’m sure you can relate. But did you realize that busyness can take toll on your pocketbook? Crazy days make it easy to fall into the trap of overspending. Here’s what to do so you don’t throw money at an overbooked schedule. #1 Rely on a shared calendar. The first step to juggling busy periods of life is to make sure that everyone is on the same page. That may keep family members from planning overlapping events. You simply can’t be everywhere at once, and if Mom and Dad both have places to be at the same time, then childcare costs become a factor. Save yourselves the headache of overbooking your family by downloading a shared calendar app. Your phone may have come preloaded with a calendar that you like, but you could also try the free apps Cozi or Hub. In families with young children, the parents will add events to the calendar. 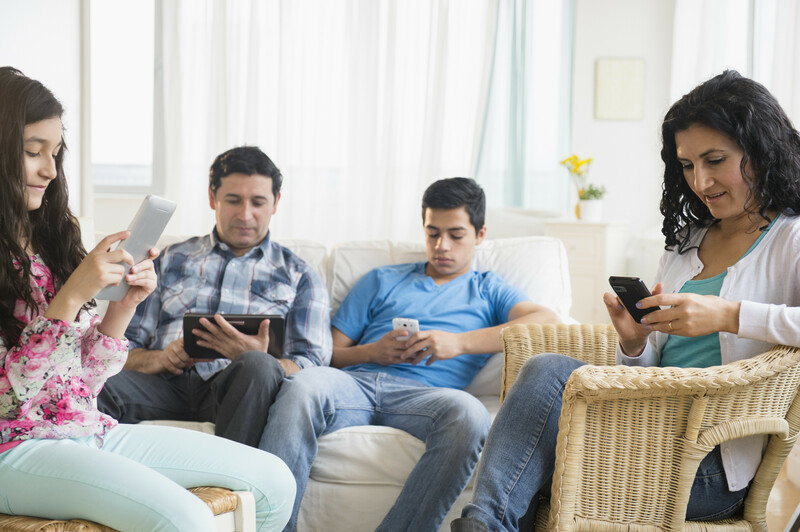 Teens can take responsibility for inputting their own activities. There are probably still times when you will need childcare for your youngsters, but sitters are expensive. In some places, families pay babysitters $15 per hour. Instead, trade childcare duties with a friend. Not only will you save on babysitting costs, but you’ll also expand your children’s social circle. Pair up with a family whose kids are close in age to yours so the children will entertain one another. #3 Form a carpool team. Your busy schedule may involve a lot of running kids from one activity to another. You’re surely not the only parent in that predicament, so team up with other families for ride sharing. Carpooling not only saves you time on the road, but it also saves money. The national average for a gallon of gas is typically over $2, and you can burn a lot of gas running kids around town. When possible, carpool with other families in your neighborhood so no one wastes time or gas going far out of their way for drop-offs or pickups. Of course, there are some times when carpooling just won’t work for your transportation needs. For those instances, brainstorm how you can save time and money by accomplishing more than one thing in a trip. One big way to consolidate driving is to think ahead about the errands you need to run and make as many of them in one outing as possible. Or, if you drop your kids off at an activity, go pick up groceries or drop off dry cleaning while they’re in class. If you don’t have errands to run, think about how else you can use your time wisely while your kids are at their activities. Instead of running home between drop-off and pickup, sit in your car and plan upcoming dinners or catch up on important emails. #5 Use your slow cooker. When you’re running in and out the door every evening, picking up fast food seems like the quickest dinner option for feeding your crew. It’s also a pricey and not-so-healthy option. 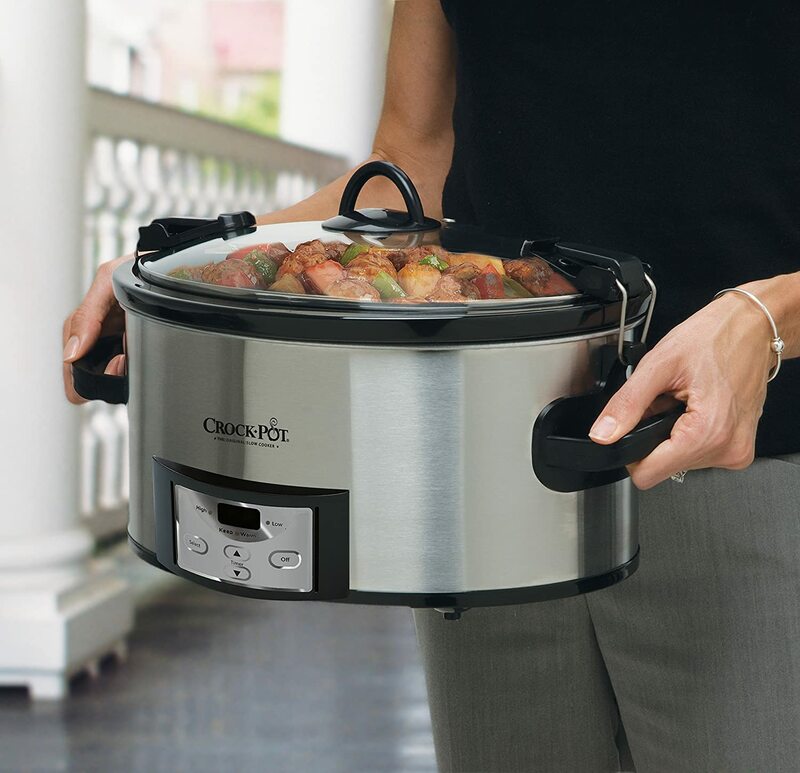 Your crockpot can be your saving grace on a busy day. Dump in the ingredients before you head out in the morning, and by dinnertime, there will be a hot meal ready for families to grab between activities. Slow cooker recipes with short ingredient lists are usually the quickest to prepare. #6 Simplify your cleaning processes. Houses have a tendency to get quite cluttery during busy periods of life. 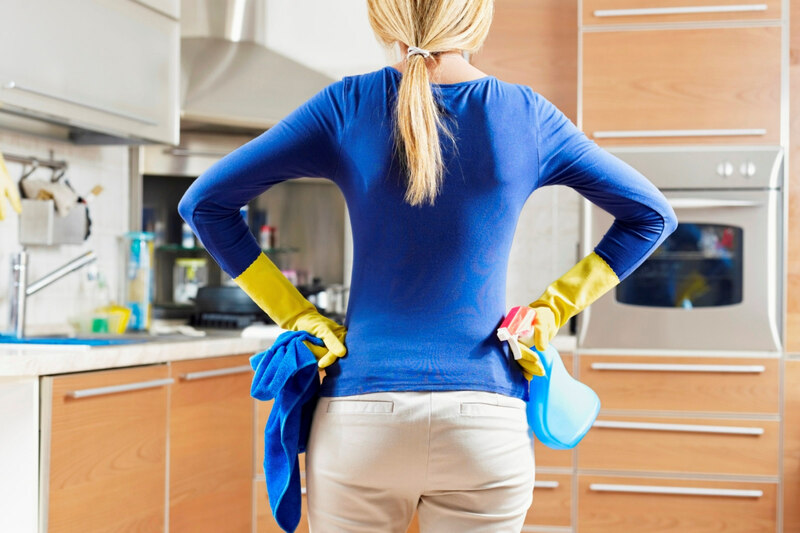 A cleaning service is a tempting thought, but at a per-hour cost of $25 or more, that’s not a very budget-friendly option. Instead, rethink how you clean and organize your home. Do what it takes to keep your home neat during day-to-day life and save bigger tasks for less busy times. For example, create a spot right by the door for shoes to be removed immediately upon entering the home. Your floor will stay a bit neater throughout the week, and perhaps on the weekend you’ll have time to sweep or vacuum the dirt that still managed to get in. #7 Take care of yourself. Sickness isn’t cheap. Doctor bills and medications can really be pricey. You may also have to factor in the cost of missed time at work. Unfortunately, running yourself ragged can wear down your immune system. First of all, studies have shown that people who get only four hours of sleep a night have less germ-fighting antibodies than those who get approximately twice that amount. Furthermore, chronic stress also reduces immunity. Your T-cells, normally masters at fighting infections, don’t work as well during times when you’re under a lot of stress. I know it’s hard when you feel like you have too much to get done and not enough time to do it, but aim for seven to nine hours of sleep a night, and set aside time to relax, whether it’s lying in your backyard hammock or going for a jog. Do you see how you can save money even when life is super busy? Staying on budget keeps my family in check even when it feels like our schedules are spinning out of control. Tell me below how you remain frugal in busy times, and please share this article with your friends!